We are always keen to speak with catering and hospitality professionals who are considering the next step in their career. If you have experience within the industry then get in touch for an immediate chat on 01207 563732. 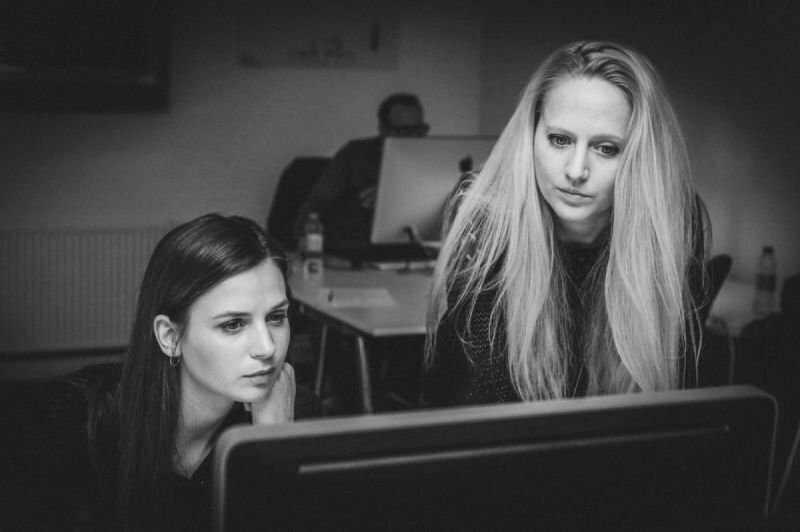 Are you a hiring manager looking to recruit a valuable team member? We are keen to speak with you and to provide you with the required support to ensure that your next new recruit is the best out there. Because we specialise solely in hospitality and catering recruitment, we pride ourselves on our skills and expertise to secure the right person for the right position. 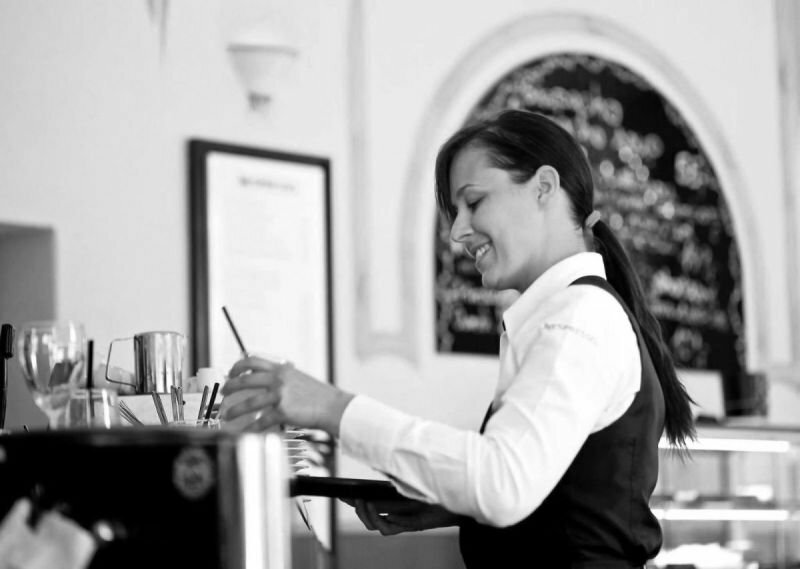 Select Supply is a recruitment agency covering the Lake District and surrounding areas with the highest calibre of catering and hospitality staff to ensure the smooth operation within the hotel and restaurant sector. 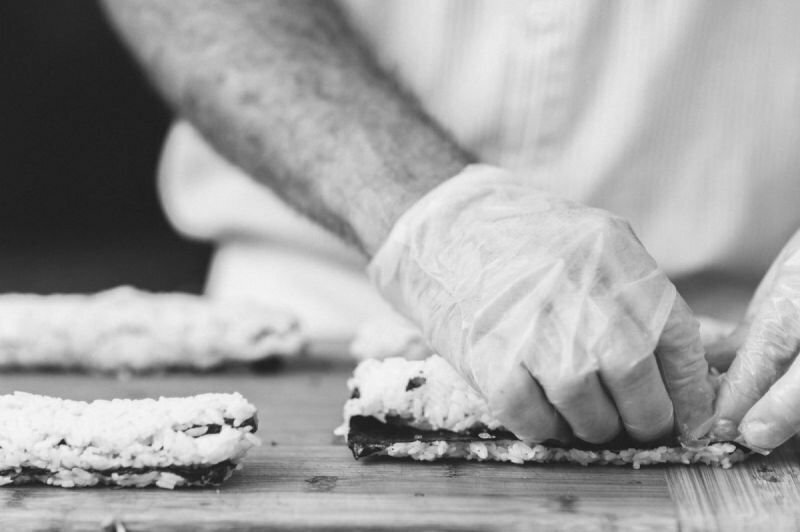 With an extensive background in catering and hospitality recruitment, our sound knowledge and experience of the sector enables us to provide the high quality catering staff you require for your establishment. Whether you are looking for an experienced Kitchen Porter, a Restaurant Supervisor or an Executive Head Chef, we pride ourselves on identifying the right candidate for your position. If you are an experienced catering professional who is looking for their next role, talk to us confidentially. 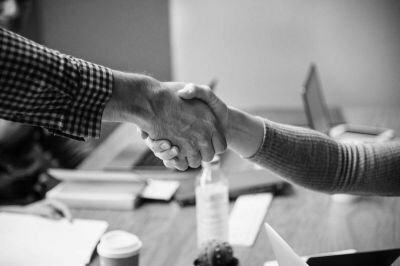 Our aim is always to match the role and candidate perfectly to ensure maximum job satisfaction to you the candidate and equally to the partner companies we supply. We understand the importance of a job change and the concerns this may bring along the way. Our aim is to make the transition as smooth as possible while providing an honest and transparent service to ensure you are happy with your decision to make the move. We are able to provide permanent recruitment solutions to all divisions within the industry and are able to cater for all roles including Chefs of all levels, front of house, back of house, reception and office based as well as housekeeping, ground maintenance and technical roles. Our goal is always to provide a cost effective and reliable solution to your requirements as well as ensuring that the candidates we provide you with are the right people for the job. We focus on quality candidates rather than quantity, taking away the leg work for hiring managers and can provide full head hunting solutions to meet our client demands. We pride ourselves on our competitive costing and approach to recruitment meaning we can provide a solution to even the smallest business who are looking to take on their first team member up to high volume partners who recruit regularly. Our contract recruitment or 'freelance' service is able to provide you with the candidates you need for a daily or weekly term to cover your staffing shortfalls or large / seasonal events. If you find yourself in a position where you need an extra pair of hands for the short term then please get in touch. Our contractors generally cover staffing shortfalls or attend establishments where some fresh input is required in the kitchen or restaurant. Whether this is preparing and cooking or providing advice on menu redesign and planning. Contractors can provide an invaluable boost to your existing team and all come with vast experience and the adaptability to be able to hit the ground running. Candidates looking to operate on a freelance or contract basis, please contact us to discuss options available to you. What can Select Supply bring to you?